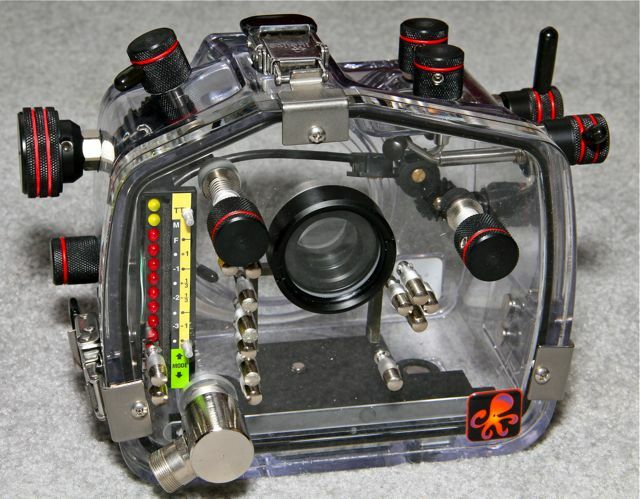 Used in the water 3 times Ikelite Nikon D70 / 70s DLR housing. 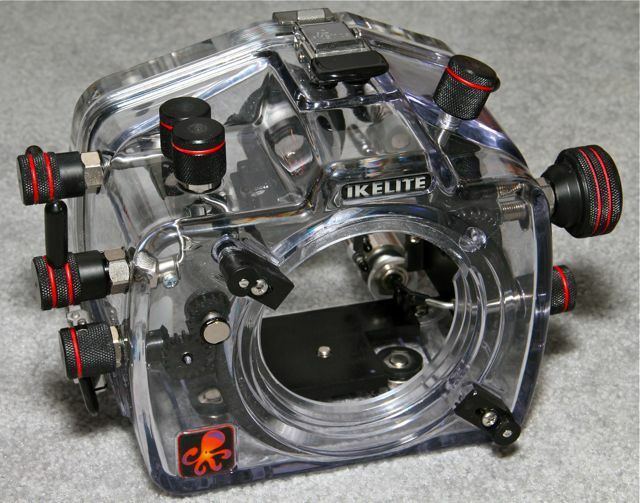 This housing has Ikelite's TTL control when used with Ikelite DS series Substrobes. 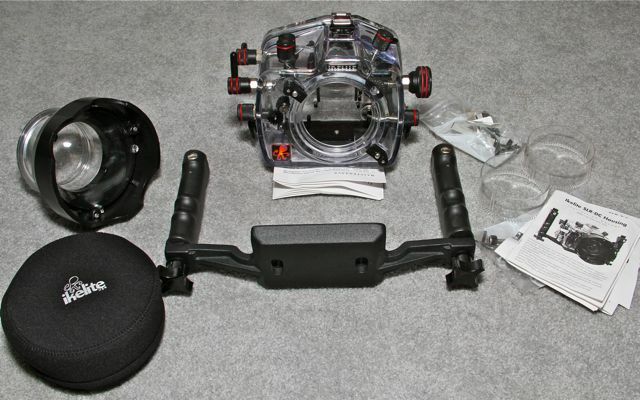 Great set up for a new SLR shooter or budding underwater photographer. Will you sell the housing separately? Email me directly as it says in the ad. Or call domestic US 330-329-5981 . I'm in Ohio EST and leave a message if I can't answer.